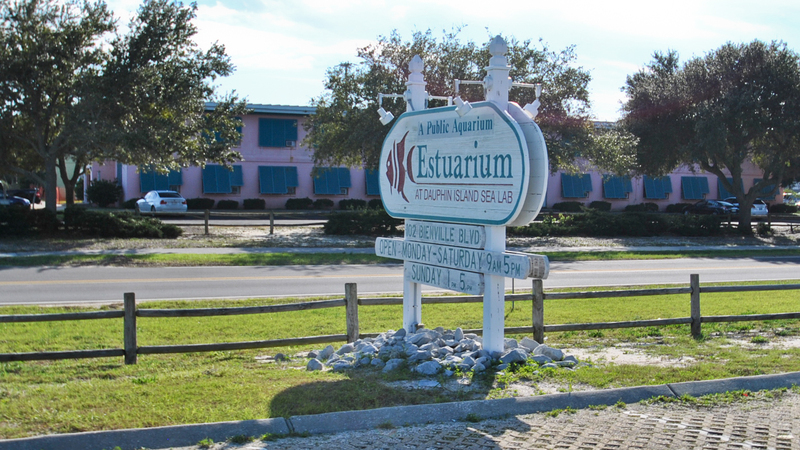 The Dauphin Island Sea Lab Estuarium is an exciting educational facility to enjoy during a stay at our Dauphin Island rentals. It highlights the four key habitats of coastal Alabama: the Mobile Tensaw River Delta, Mobile Bay, the Barrier Islands and the Northern Gulf of Mexico. Inside you will find 31 aquariums totaling over 30,000 gallons with more than 100 species on display. 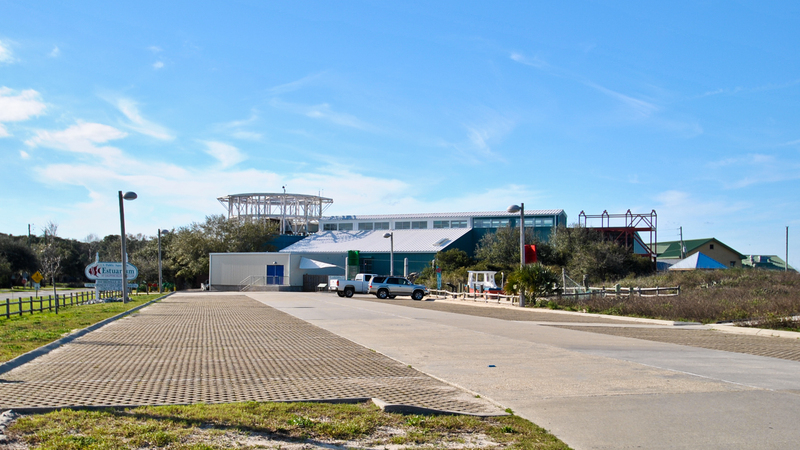 The Dauphin Island Sea Lab includes the 10,000 square foot Exhibit Hall and Living Marsh Boardwalk. This facility is a showcase of the plants, animals, and other natural resources found in the Estuary and its surrounding marine habitats. Tips from Dauphin Island Rentals: Allow 1 to 2 hours for your visit. Kids will love everything they can touch here. This is a good diversion while waiting for the Dauphin Island ferry. Be sure to visit the outside sting ray touch pool and inquire about specific feeding times. Before you leave, stop at the interesting gift shop with its selection of books, clothing and toys. Hours of Operation: March 1 to August 31 – 9am to 6pm Monday-Saturday and 12pm to 6pm on Sunday. The rest of the year the Dauphin Island Sea Lab closes at 5pm. Admission: Adults – $10 each, Children 5-18 – $6.00 each and Seniors – 8.00 per person.